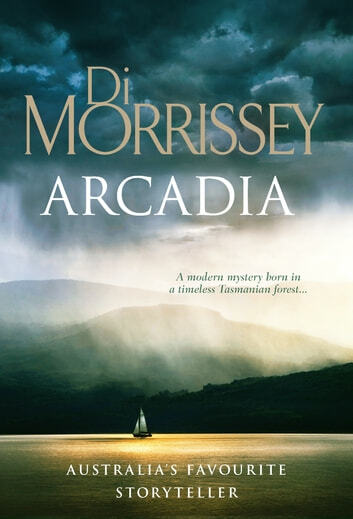 A modern mystery born in a timeless Tasmanian forest, from Australia's favourite storyteller. One of Di's better ones - kept up the pace right to the end. Often they take a while to get into, not this time. I like reading Di Morrsinery novel, haven’t read one for a long time. It was a good story. It a bit to get into the story. I think it finish a bit soon. Love her books,, nicely paced. Really like the Australian settings for I have been to Oz a few times. Glad I am able to get the ebook through Kobo.